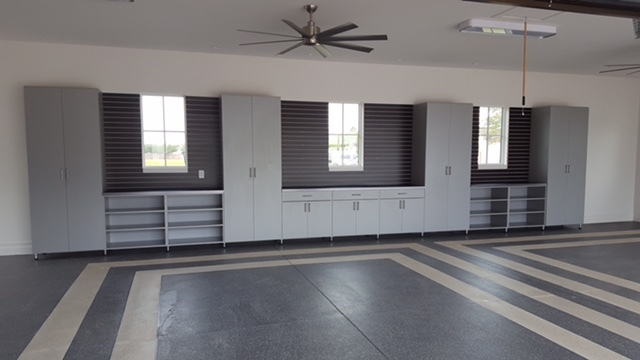 For every custom closet system we build, we create the best functional and attractive space that is 100% tailored to your individual needs. This means starting from scratch creating an organizational portrait of the finest materials, hardware and finishes. Your bedroom is where you start and end every day & Closet Envee knows that everything you need should stay at arm’s length. 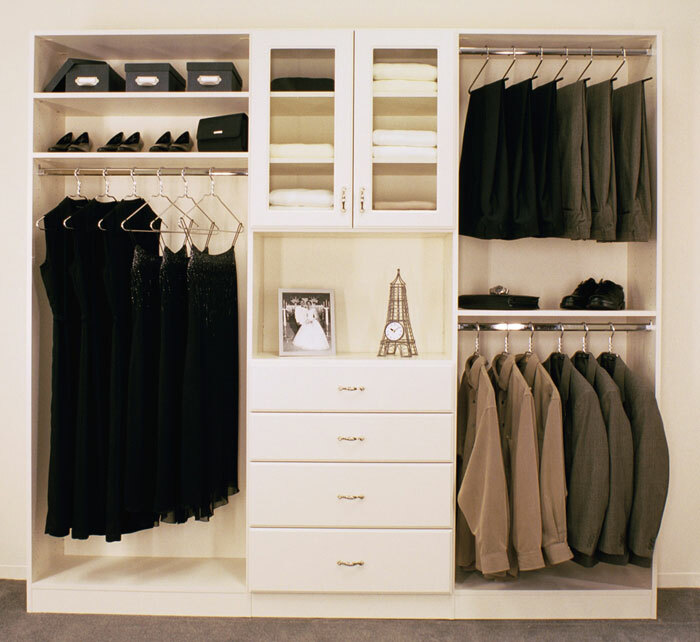 Our professionals will keep your room organized with a custom closet design that puts your life at your fingertips. Let us design with you an intelligent organizational space that turns your bedroom into an oasis using our smart storage solutions. 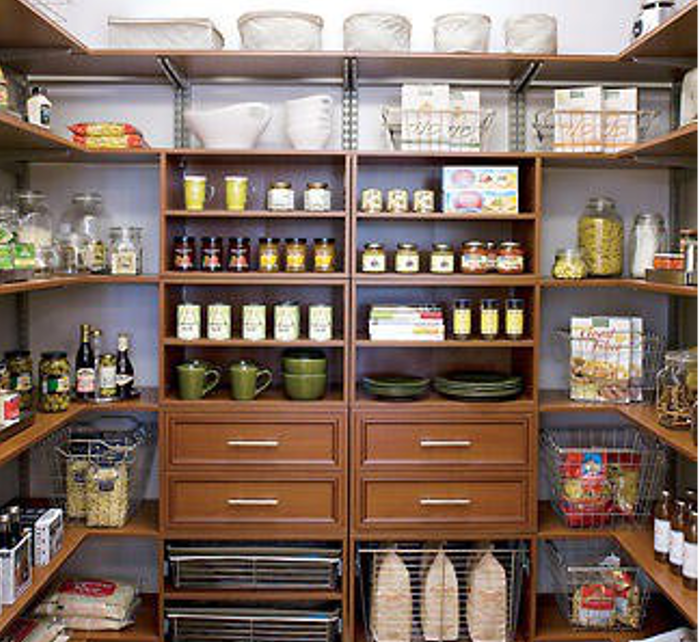 What Type Of Closet Space Is Best Suited To Your Needs? We’re in the business of making your life easier. Which style of custom closet have you always wanted? Walk-in closets can be a small area or they can be as large as a spare room. No matter what space you have, we’ll take full advantage of every angle and corner with intelligent design. Letting us know what you’ve always wanted & what you currently need allows us to build your personalized walk-in closet using exclusive features, hardware, and accessories. We provide you with organization and luxury at affordable prices, bringing to life your dream walk-in closet. When you need more closet space than you currently have, we will install custom wardrobes for you. Size doesn’t matter, if you need a single wardrobe or want us to install a multi-piece unit attached to your wall, we will provide you with elegant storage solutions that allow you to keep everything neat and tidy behind closed doors. Put Design Envee to work building your bedroom oasis today! That single rod that hangs in the middle of your reach-in closet has had you fooled for years to what potential has been hiding in there. We’re going to remove that rod and start from scratch for your custom build. With Closet Envee you’re not limited by small space, we’ll implement a smart design of drawers and shelves that give you storage options without the clutter. 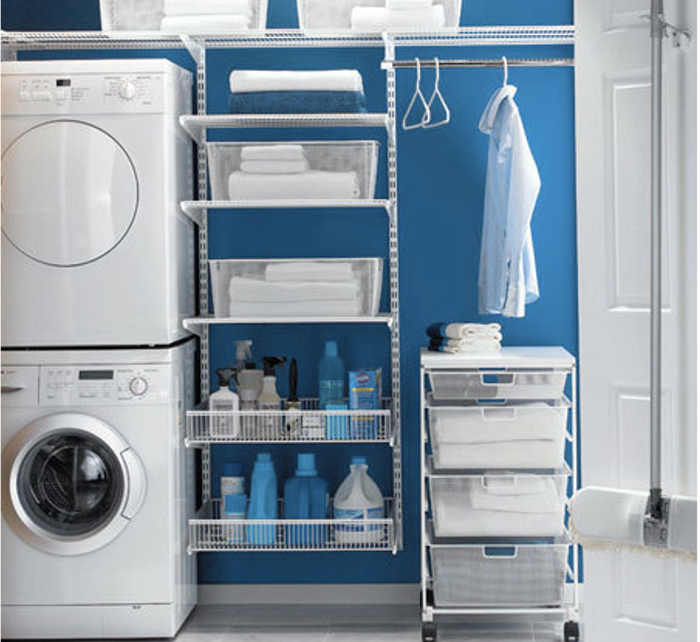 Our professionals will utilize practical design and organization, bringing order to your reach-in closet.